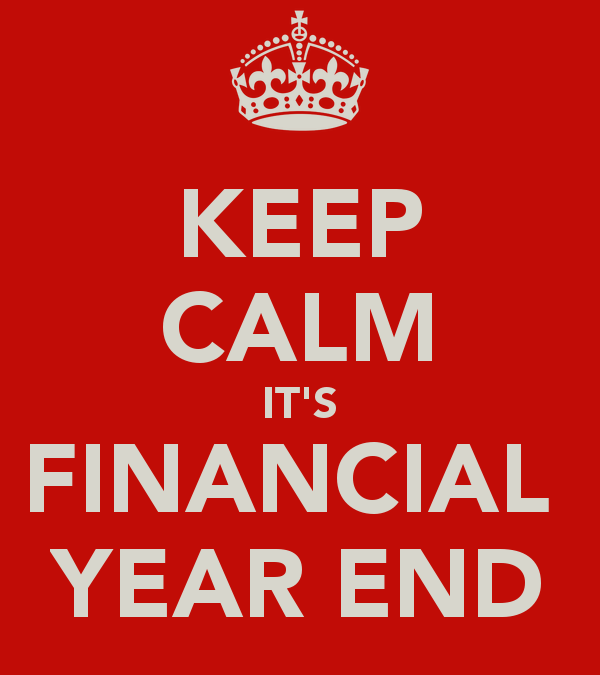 Happy End Of Financial Year!!! YAY!!! Unfortunately, the EOFY didn’t help the Australian market as it finished flat this week despite the ASX 200 index breaking through the 5,800 level on Thursday. A rise in commodity prices wasn’t enough to swing the market convincingly into the black as global markets retreated. Bond had a particularly bad week as bonds sold off, pushing yields higher as central banks signalled the possibility of monetary policy tightening as the global economy improves. On a company level, the best performer was Sirtex Medical following an announcement stating that the company will restructure and write off intangibles in an attempt to “reset Sirtex’s profitable core business”. In global markets, Wall Street was lower despite the S&P 500 posting its largest one-day gain in two months this week and the Nasdaq recording its best day in eight months. The technology sector continued to sell off and investors remained cautious as many are trading near all-time highs and with second quarter earnings season yet to begin. A delay on a vote on healthcare legislation added to concerns about the prospects for President Donald Trump’s agenda. European markets were lower as investors reassessed the position of both the European Central Bank and the Bank of England. Markets assumed that the ECB had changed its tune on QE after ECB President, Mario Draghi, delivered a seemingly upbeat message stating that “deflationary forces have been replaced by reflationary ones”. Some ECB officials have since remarked that the market misinterpreted Draghi’s comments and that monetary policy support is still needed. Asian markets were mixed but followed the U.S.’s weakness towards the end of the week. The Australian dollar was mixed against major global currencies but had a sizeable move upward against the U.S. dollar as iron ore prices rose and comments from other central banks took some steam out of the U.S. dollar.